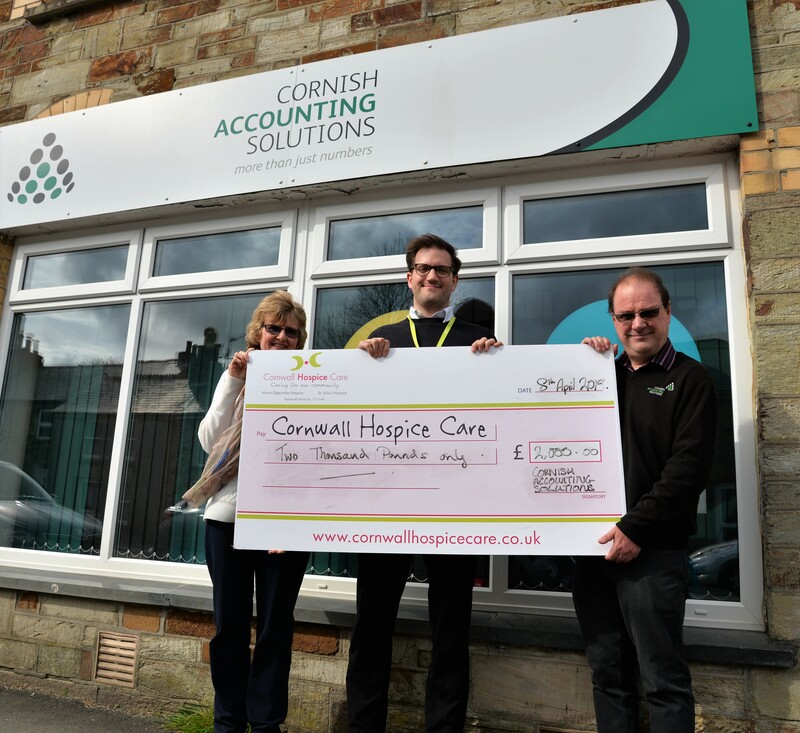 Home > News Stories > Cornish Accounting Solutions celebrate & donate! 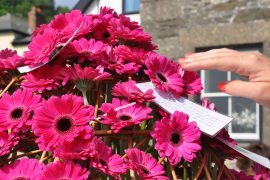 Family run Cornish Accounting Solutions in Bodmin celebrated their 25th anniversary in style recently, with a celebration evening at Hengar Manor with a twist. They decided to raise money to help fund the care at Cornwall Hospice Care too. The venue at Hengar Manor was packed with over 140 employees, family members and clients for an evening of entertainment with well known local comedian and singer Johnny Cowling.